If you aren’t already aware of the issues that Hillary Clinton has had with the FBI and of emails she deleted. Well honestly it was a pretty big deal during the 2016 election, especially when the Wikileaks leaked a whole bunch of her emails and it may have definitely played a role in her losing the 2016 election against Donald Trump. 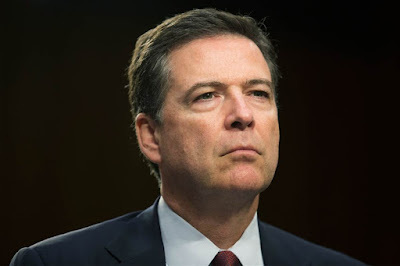 In more recent times the FBI director who is known has James Comey has now said that he believed it would’ve been “catastrophic” if he did not tell congress of the issues that may be have happened with Mrs. Clinton. He also said that when he found information out from two agents who told him they may have found emails that potentially can be connected to presidential candidate Hillary Clinton. The potentials emails were found on a laptop belonging to former Rep. Anthony Weiner. I can't consider for a second whose political futures will be affected and in what way," Comey said. "We have to ask ourselves what is the right thing to do and then do it. However, Comey did mention that he knew it was unorthodox to alert congress of information like that at least 11 days before the election. He did feel it was the right thing to do since he swore under oath that the investigation had been concluded and it would be bad for him if he did not mention anything. Personally, I feel that Comey did the right thing. 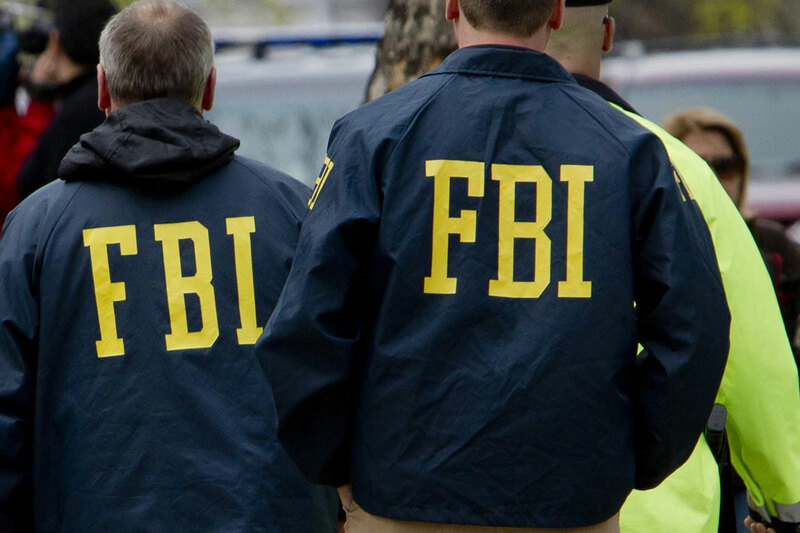 It is not the FBI’s fault if something goes wrong with the election and someone has new information released about them. The FBI should not have to worry about political issues and elections because there job is to enforce the law as written. Now did it influence the voter’s opinions, maybe it did but it’s not the fault of Comey or the FBI. The organization and its employees did the right thing at that time.